The burger chain will nearly double its mainland presence in five years, aided by new partners CITIC and Carlyle. McDonald’s is considerably smaller than market leader Yum. So breakneck growth makes sense – provided it can avoid slip-ups on food safety and quality control. McDonald’s plans to increase the number of its restaurants in mainland China to 4,500 from 2,500 by the end of 2022, the fast-food company said in a statement on Aug. 8. In January, McDonald’s agreed to sell its Chinese business to local conglomerate CITIC, CITIC’s private equity unit, and U.S. buyout firm Carlyle, in a $2.1 billion deal. It retained a 20 percent stake. McDonald’s and its partners plan to grow annual sales by more than 10 percent a year for the next five years. New store openings will accelerate, from roughly 250 in 2017 to 500 a year by 2022. Smaller and less developed “Tier 3” and “Tier 4” cities will make up roughly 45 percent of all McDonald’s outlets in China by the end of that period, up from about 35 percent now. 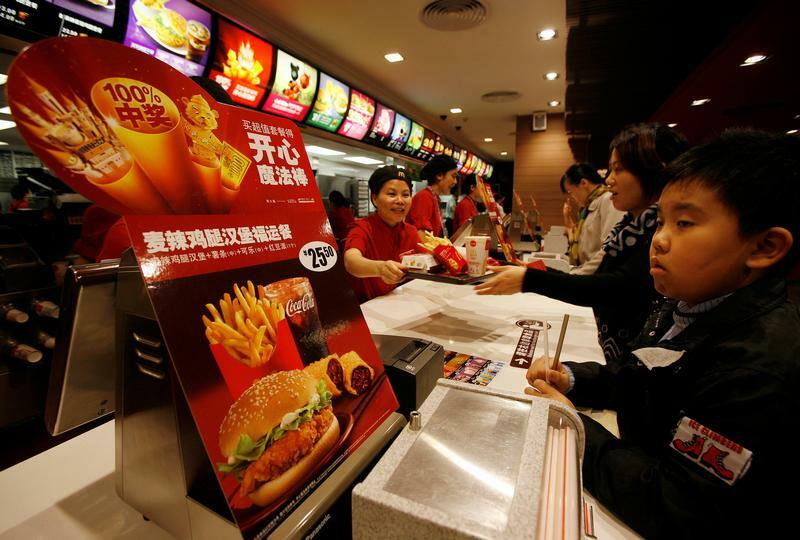 A spokeswoman for McDonald's in China said food safety was its top priority and would not be compromised by expansion. She told Breakingviews in an emailed statement that the company's "stringent standards" for selecting suppliers and operating restaurants would remain unchanged, adding that the company had shared its plans with suppliers to ensure they had the necessary "capacity and capability".